Are you are facing any problems with your existing septic system? Are you considering constructing a new home or business and will need a septic system? If the answer is yes then you need a professional company to install your new septic system. The company must have the expertise to provide septic tank installation in any type of environment. 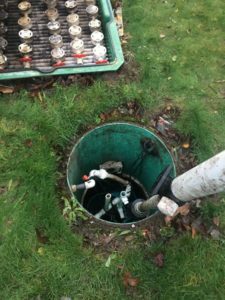 We at Vac-Tec LLC offer high quality services for installing new septic systems for Kirkland, WA residents and business owners. You can trust our skilled and experienced technicians to choose the best new septic system design to meet your requirements. The process of septic tank installation can be a little complex owing to the size of the septic tank needed. Therefore, you must choose the experts that have the expertise and the equipment to carry out the septic tank installation with ease. If you want to learn more about the septic tank installation talk to our consultants. 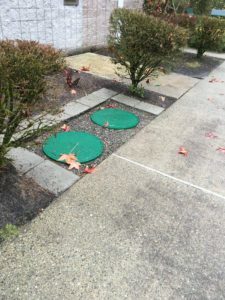 They will provide you an estimate of the costs involved and the processes necessary to install your new septic tank meeting your specific needs and all of the local requirements. If you are looking for an established company to handle your septic tank installation you have found it! The need to replace septic systems occurs when the existing one fails to deliver. You will have to choose the best company to replace septic systems in Kirkland. We are the experts you can rely on not only replace your septic system but to also repair your septic system pump, drain field, or septic tank in a fast, accurate, professional and economical way. 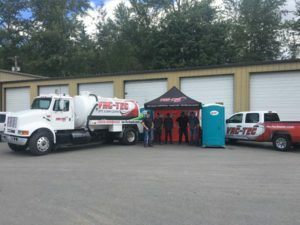 You can call Vac-Tec LLC at (206) 339-0039 for anytime you need to have your septic system inspected or when you are considering a new construction project in Kirkland. We are here to help!